Purchasing a new vehicle can be stressful. That’s why it’s important to work with a car dealership that will keep your best interests in mind throughout the process. 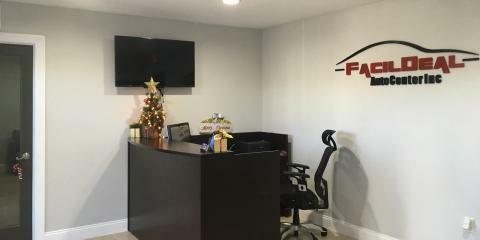 In Haines City, the team at FacilDeal Auto Center, Inc. will provide the best car-buying experience in central Florida. For more than a decade, they’ve helped customers find cars that fit their budgets and lifestyles. 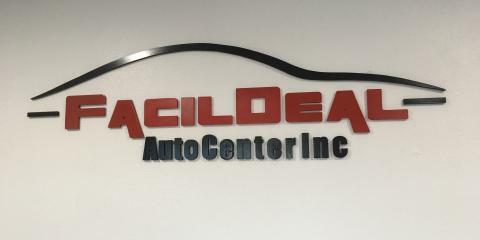 This used car dealership specializes in the repair, restoration, and sale of vehicles purchased at auction, working to make pre-owned cars road ready for you and your family. Trust their team to go through every detail to ensure each vehicle on their lot meets the highest of standards. From mid-sized sedans to trucks and SUVs, they offer something for everyone, regardless of your needs or personal taste. Dedicated to creating a hassle-free car buying experience, they’ll walk you through the entire purchasing process, from browsing the vehicles on their lot to securing financing. With same-day approval available, they’ll ensure you receive the best loan option and interest rate possible. This car dealership wants to see everyone in the new ride of their choice, so they also offer a convenient Buy Here Pay Here option. Regardless of your credit, count on them to work with you to find the right financing solution for your budget and situation. 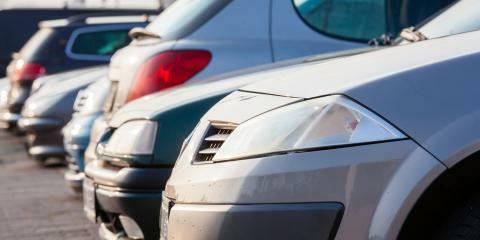 When it comes time to purchase a quality used car, visit FacilDeal Auto Center. 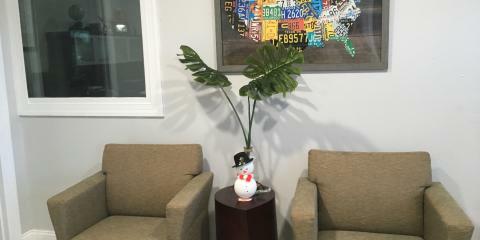 Call them today at (863) 588-2159 for more information or visit them online to start browsing their current inventory.